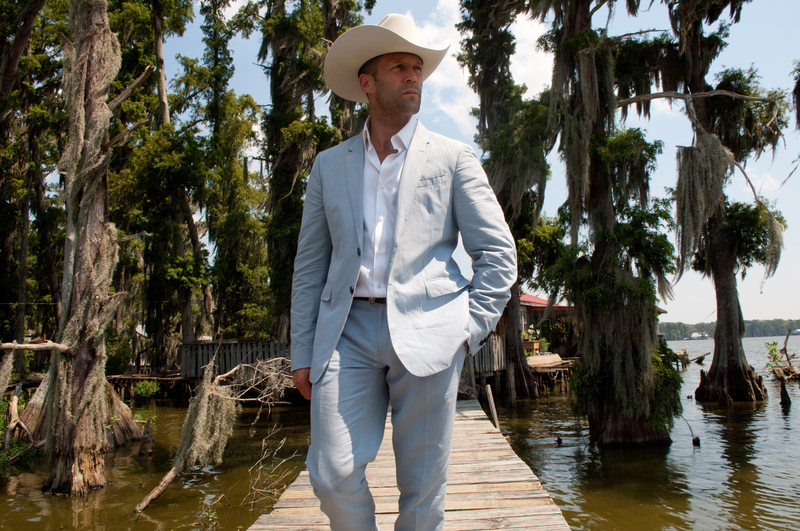 Jason Statham stars in “Parker.” ©Film District. CR: Jack English. Jason Statham and Jennifer Lopez are unlikely partners in crime in “Parker” © 2012 FilmDistrict. CR: Jack English. 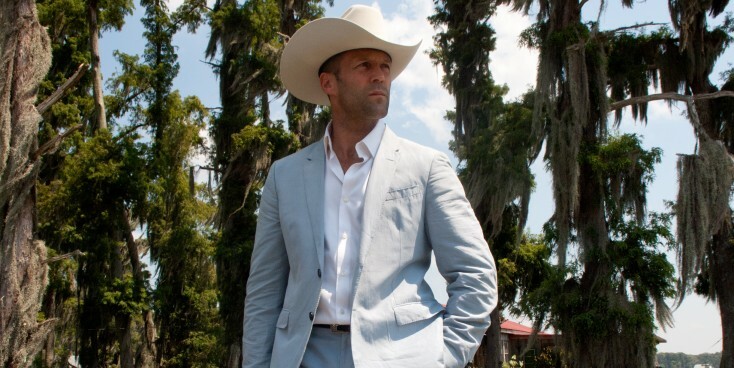 Jason Statham dons his cowboy hat in “Parker.” ©Film District. CR:: Jack English.